On Wednesday, August 29th, the fall season of film began as the Venice International Film Festival held it’s first screening. With red-carpets, big names, and exciting premieres, the festival is often the first step in a path towards the Oscars. Though the movies are currently unknowns, many will become house-hold names by the end of the year. The Venice International Film Festival is an influential part of the Venice Biennale, and is the world’s oldest film festival. Established in 1932, it has grown into one of the most prestigious film events of the year and is heralded as one of the “Big Three” festivals alongside the Cannes Film Festival and Berlin International Film Festival. 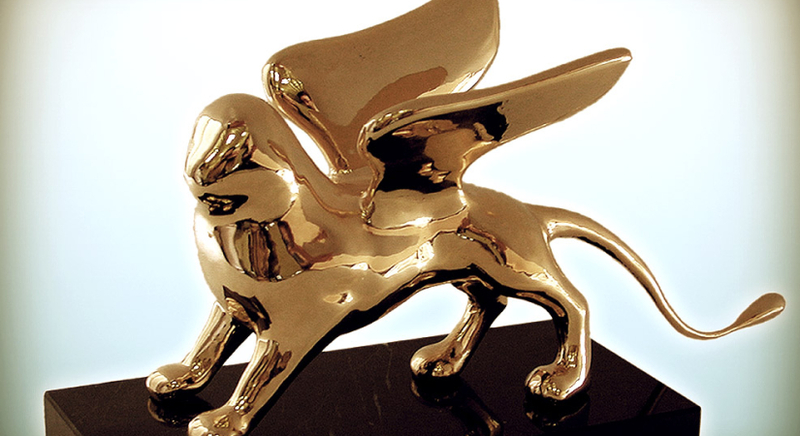 This year marks the 75th Venice International Film Festival, and will be held from August 29th to September 8th. 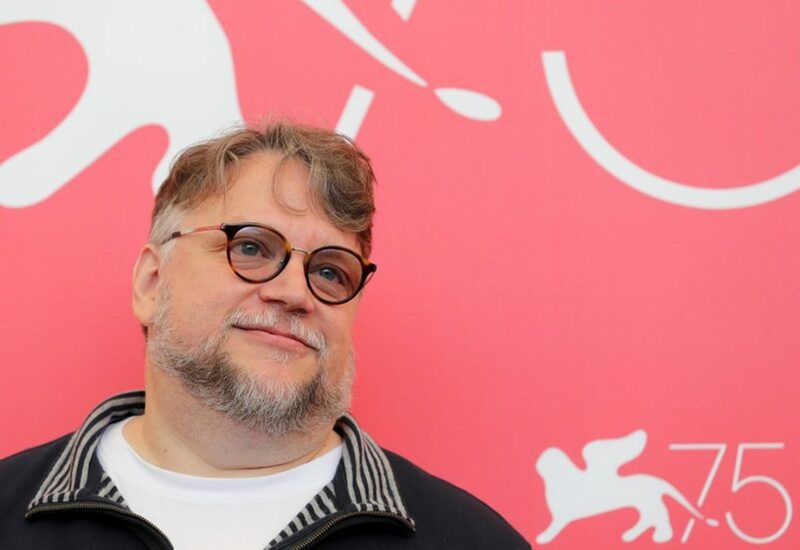 The jury panel for the 75th Venice International Film Festival is filled with many known actors and directors, and is lead by President of the Jury Guillermo del Toro. Del Toro is a Mexcian director, screenwriter, and producer, who won the Oscar for best Director last year for his film The Shape of Water. The others on the panel are Syliva Chang (Taiwanese actress, director, screenwriter, producer), Trine Dryholm (Danish actress), Nicole Garcia (French actress and director), Paolo Genovese (Italian director, screenwriter), Malgorzata Szumowska (Polish director, screenwriter, producer), Taika Waititi (New Zealand actor, director, producer, screenwriter), Christoph Waltz (Austrian-German actor), and Naomi Watts (English actress). The festival will open with a screening of First Man. 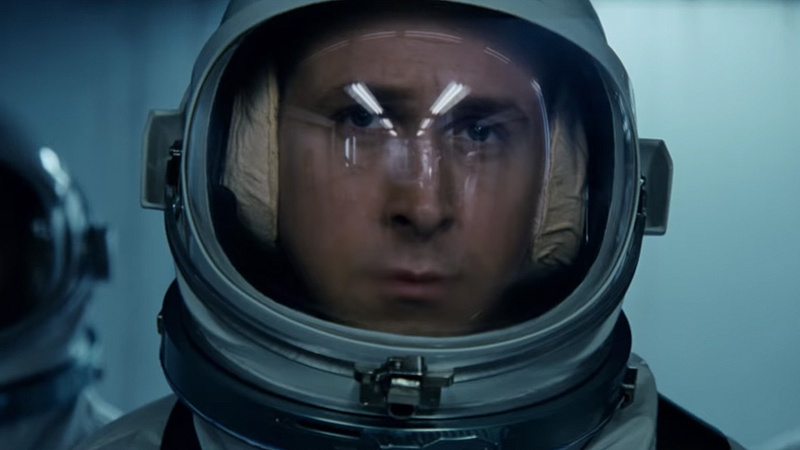 Directed by Oscar winner Damien Chazelle and starring Ryan Gosling, the Neil Armstrong biopic focuses on the years leading up to the Apollo 11 launch. It is already garnering a lot of praise. Other films creating a stir include a horror movie directed by Luca Guadagnino, a new western by the Coen brothers, and the release of Orson Welles’ last film, among others. 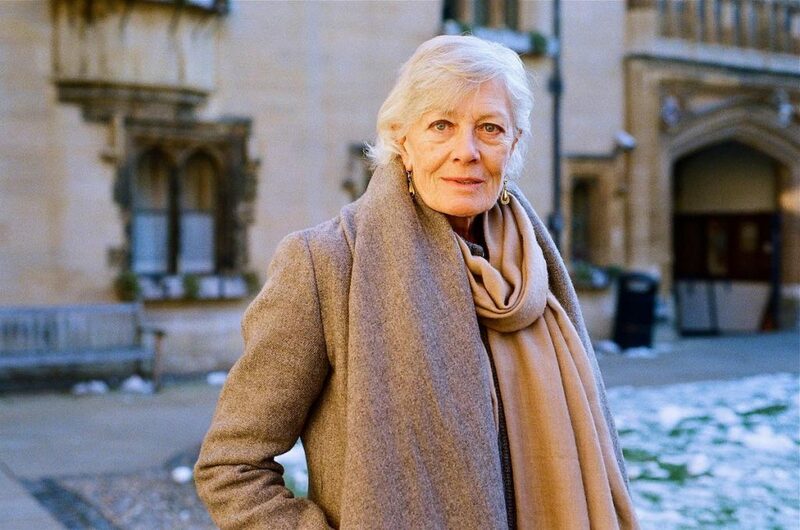 Two Golden Lion’s for Lifetime Achievement will be awarded to Vanessa Redgrave and David Cronenberg. The festival has also found itself twisted in a significant controversy this year. 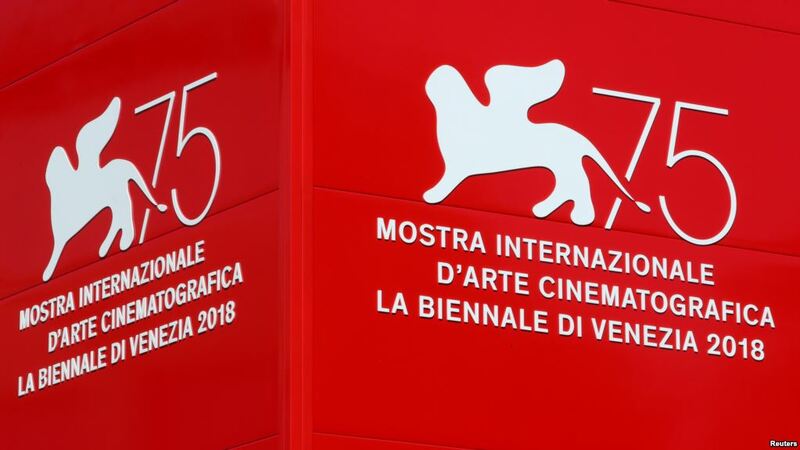 As many other film festivals pledged to reach gender parity, the Venice International Film Festival refused for some time and was met with a barrage of anger from the industry and festival goers. Festival director Alberto Barbera notably stated he would rather resign than take the pledge. However, as the festival opened, pressure pushed the festival to signing for a 50/50 gender split by 2020. Both this year and last, of the 21 films included in the festival, only one is directed by a woman. From big names to rising stars, the Venice International Film Festival is an important piece of the cultural impact film has on the world. From August 29th to September 8th, a new round of contenders compete for the first of many awards this fall. 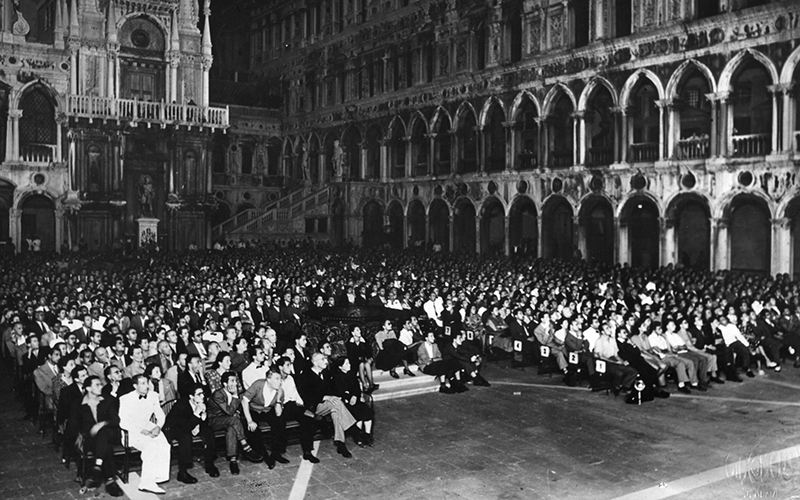 Though the festival itself may be mired in Italian tradition, the films shown reflect an ever changing and shifting world.